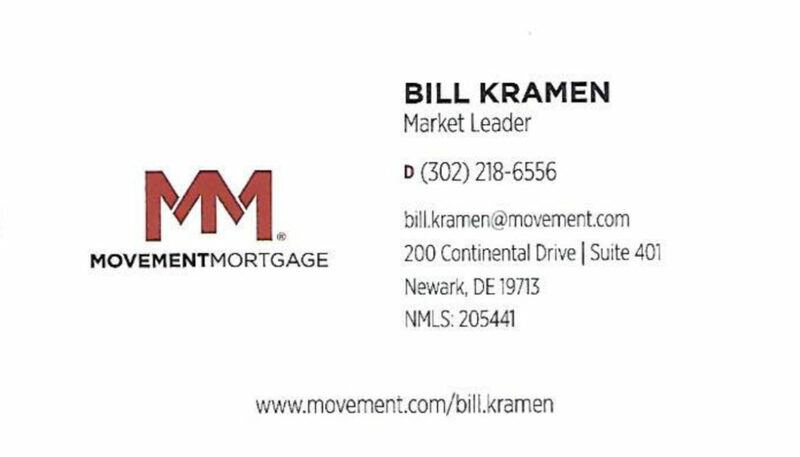 Bill is a focused, principled Senior Loan Officer with a unique, in-depth knowledge of the mortgage and real estate industries. Whether you are a first time homebuyer interested in little, or no money down financing options, an experienced real estate investor, refinancing your current home, or looking to buy your first vacation home, Bill can help provide and explain the best options available. Bill was able to grow his business through repeat customers and referrals from borrowers and professionals that respect him and trust him with their business. 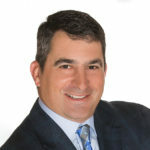 He has lived in the Delaware Valley most of his life and is a graduate of the University of Delaware with nearly two decades of experience in the real estate and mortgage industry. Bill explains what to expect, is accountable, responsive, and treats each transaction as if it was his own.